At Saracione's we are constantly trying to improve our products and services. 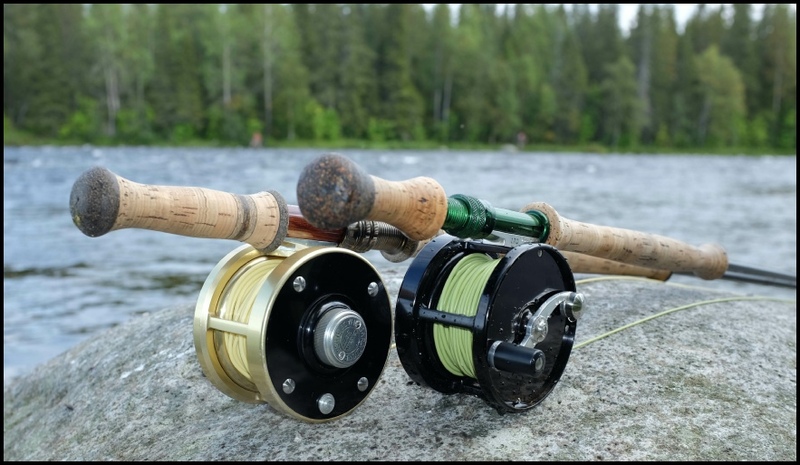 Since we are a small manufacturer dedicated to producing only the finest quality reels humanly possible, we are limiting our production to concentrate entirely on quality, not quantity. Due to our limited production we are not selling our products through fly fishing retail stores. All Saracione products are available to you on a factory direct basis only, and we promise to take good care of you. We will continue to improve this website to make purchasing from us as simple as possible. 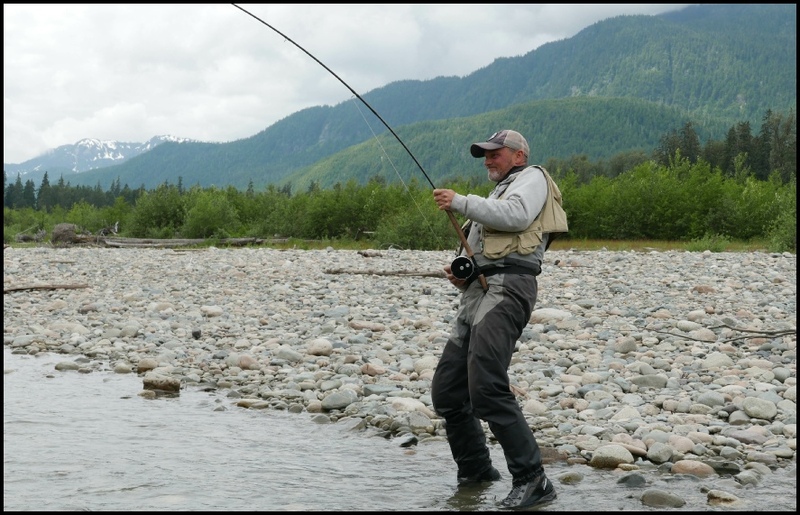 We are also adding a selection of premium products that are our choice as the industries best, so that we can completely outfit you with the tackle you need for your next fly fishing adventure. Thank you for your loyalty, and we look forward to providing you with the finest state-of-the art fly reels money can buy. We stock a large inventory of Rio line products. Now you can order any Rio fly line while ordering your reel. When you purchase a Rio fly line along with any Saracione reel you will receive free backing. 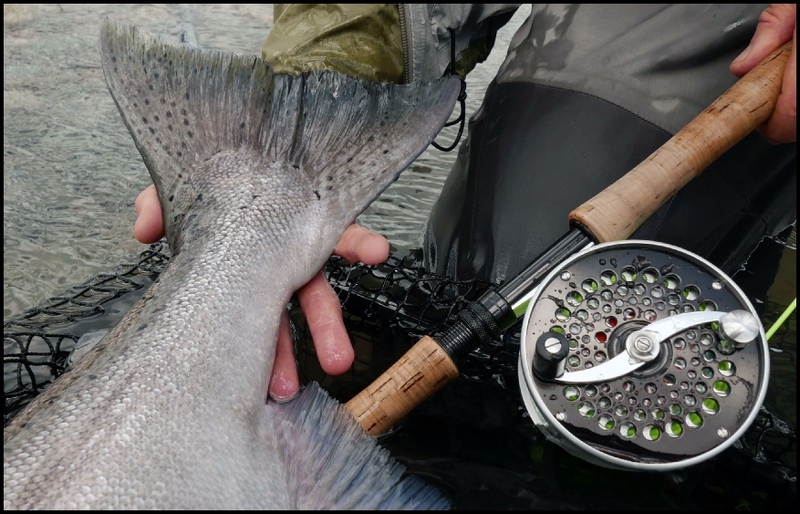 Email us for information on lines and loading your reel.